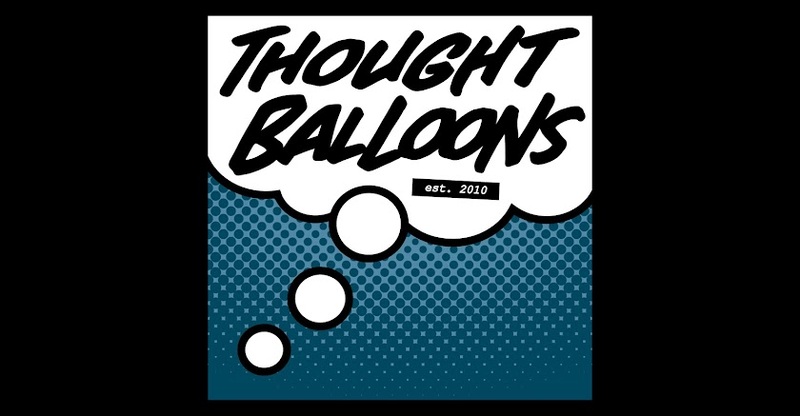 Thought Balloons - Creating Comics One Page At A Time: Why Alfred? This Wednesday sees the 20th anniversary of Batman: The Animated Series. For many of my generation, this was their first introduction to Batman and, for some, an entry into comics as well. 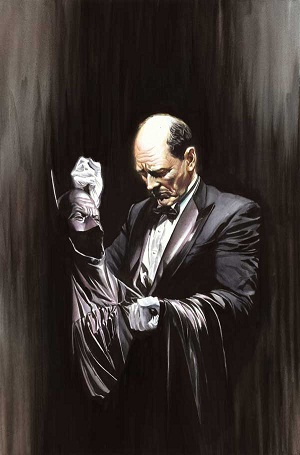 I thought the event deserved a little commemoration and, with the Dark Knight himself having already been done quite recently, I went with the second most important character in the mythos: Alfred Pennyworth. The Batman's batman. Father figures are the backbone of the superhero genre, and it is interesting to note that the greatest of these (in my opinion) are all surrogate fathers: Jonathan Kent, Ben Parker, and Alfred. 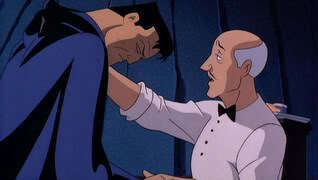 The actor-turned-army-medic-turned-butler may not be biologically related to Bruce Wayne, but since that tragic night that changed both their lives forever, Alfred has cared for Bruce like he was a son. Even today, Alfred tends to his master's wounds and alibis, always on hand with a piercing, witty comment that reminds us of just how dangerously insane Batman's world is. But underneath that dry English gentleman's humour is a steadfast loyalty and almost unwilling understanding of the mission Bruce has taken upon himself. Like all good fathers, Alfred wants what's best for his child, even if it means sacrificing his own peace of mind. And Alfred has had this tested many times over the years. For all the tragedies that have befallen Batman, Alfred has been there. Through broken backs, earthquakes, betrayals, tragic love stories, and lost allies, Bruce has always been able to depend on one person -- one constant -- to console him in his darkest moments. 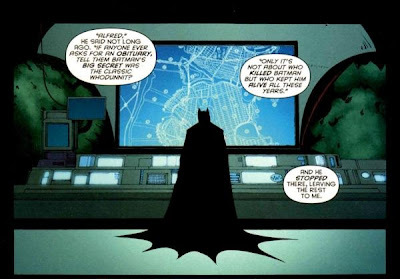 The more cynical comic book fans like to think of Batman as a loner, with no need for Robins or Batgirls, but the truth is that, while he may not have been there since the beginning, Alfred is now an integral part of what makes Batman Batman. Art by Lee Garbett. Click to read dialogue.